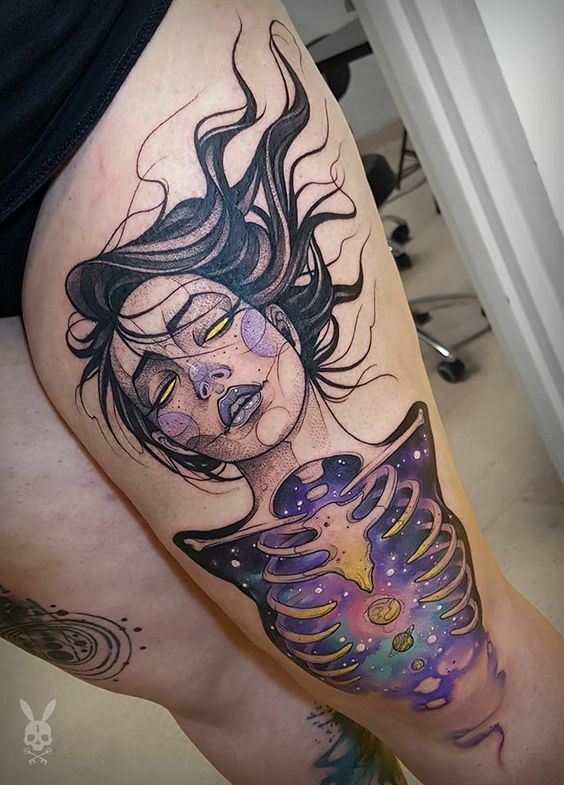 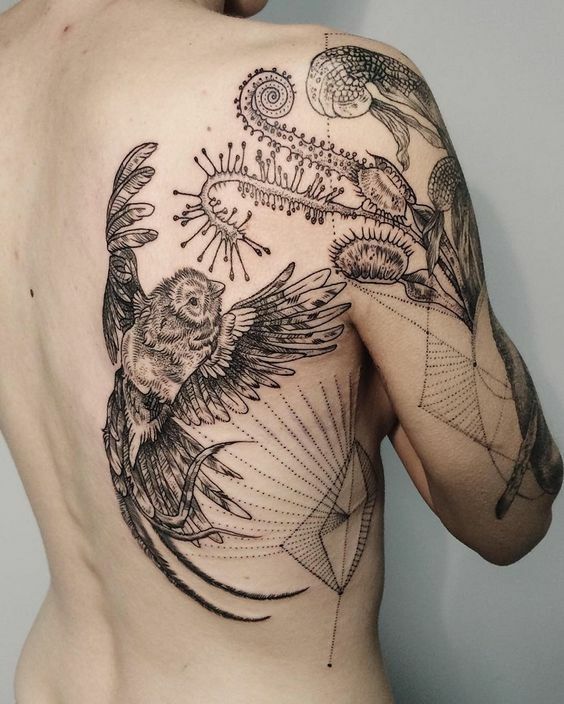 Tattooing has always been considered one of the artistic outlets out there that uses human body as the canvass yet more than the ritual itself, sometimes, the design concept goes beyond its mere definition and come out something more. 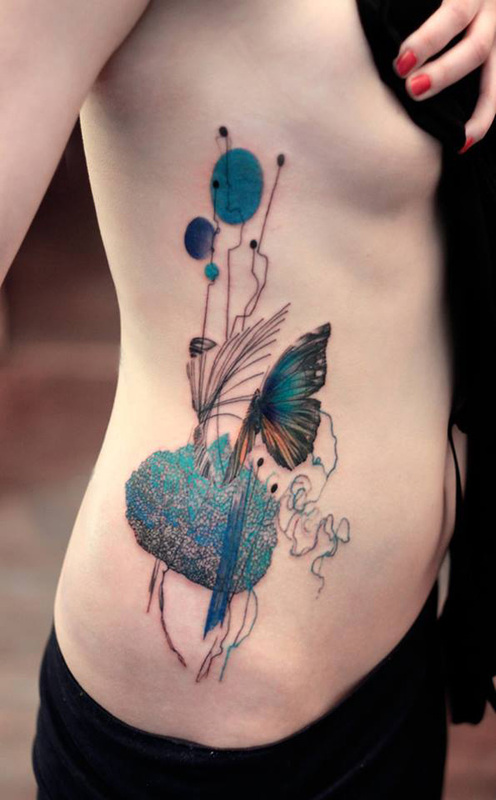 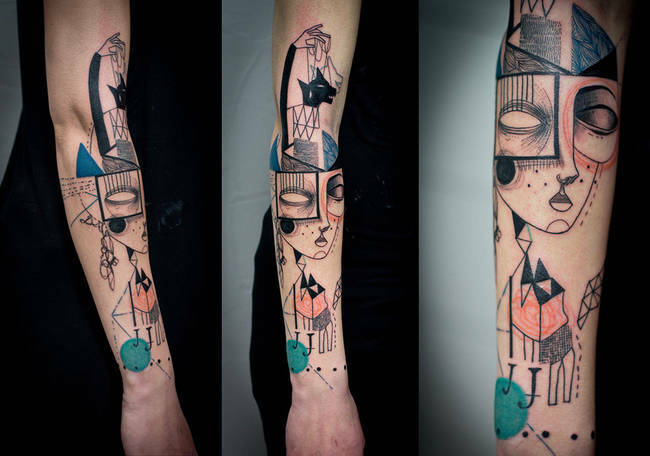 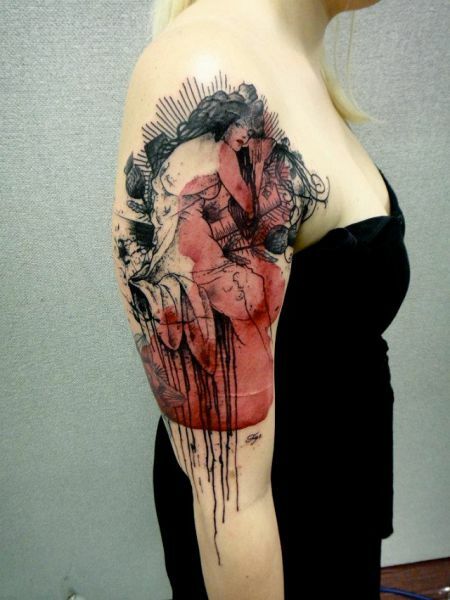 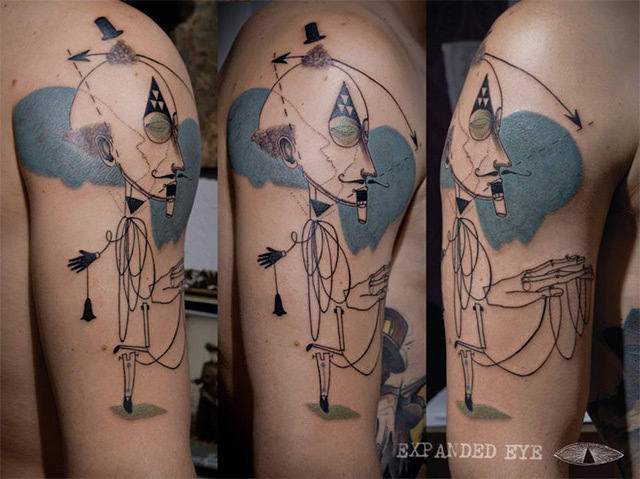 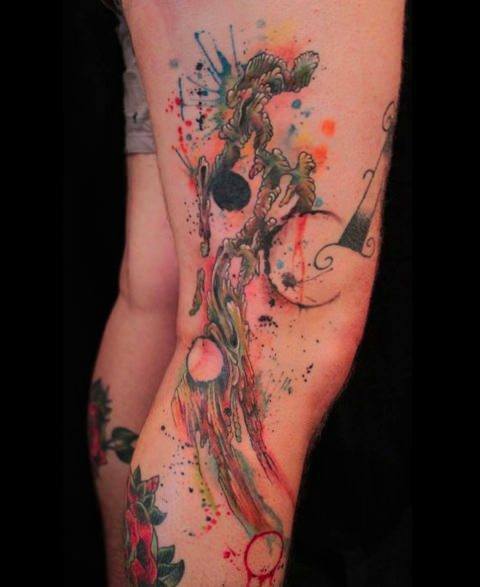 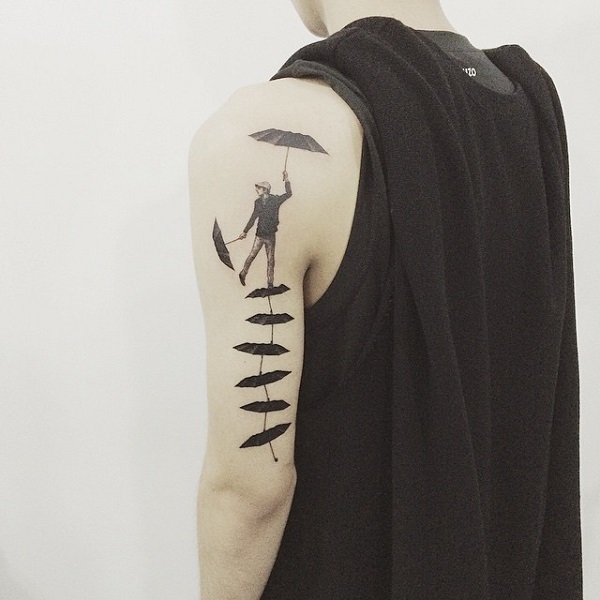 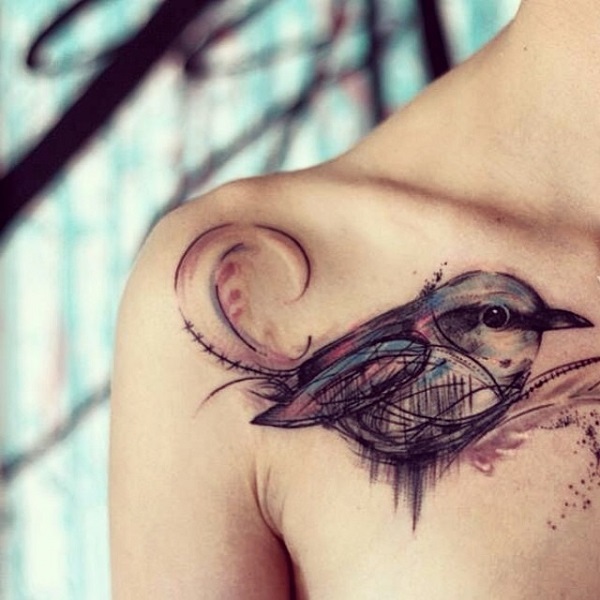 An art more than what it is expected to be, that is the artistic tattoo designs are realizing. 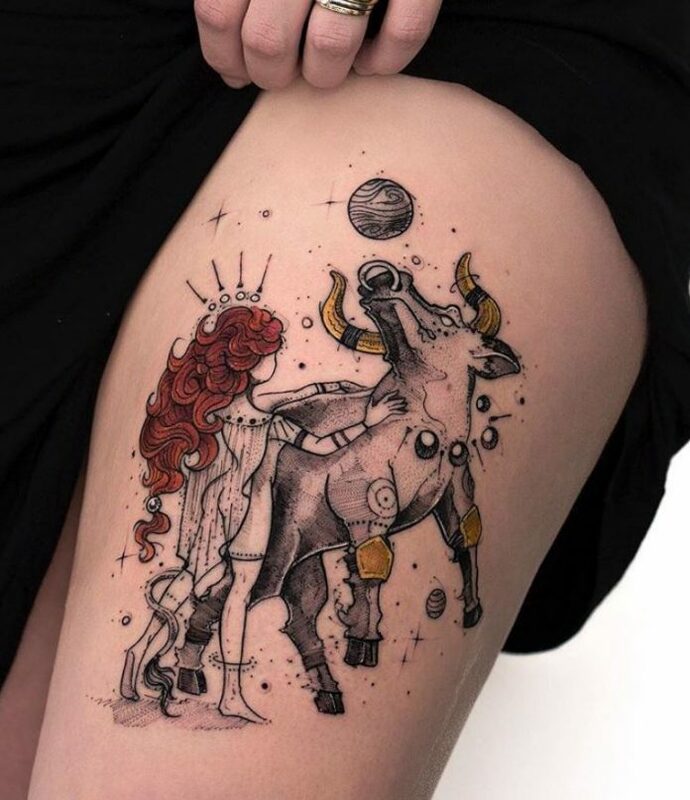 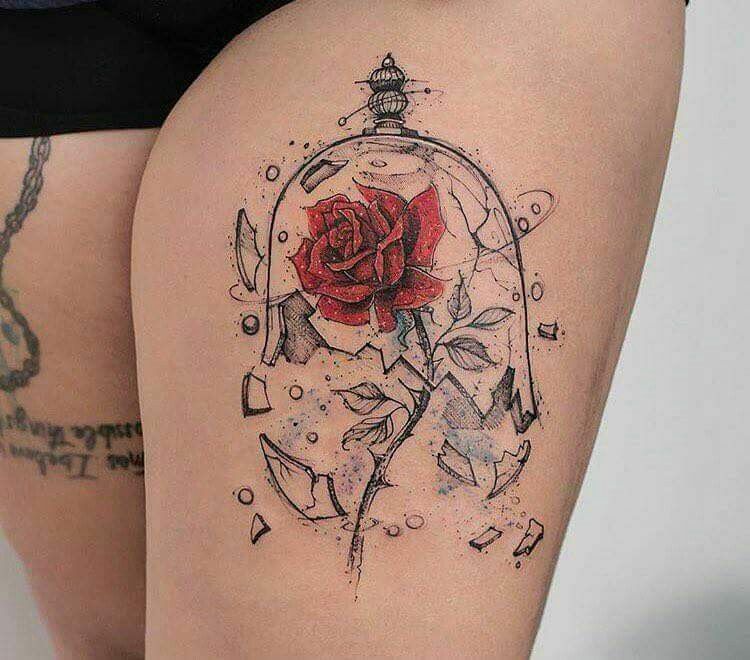 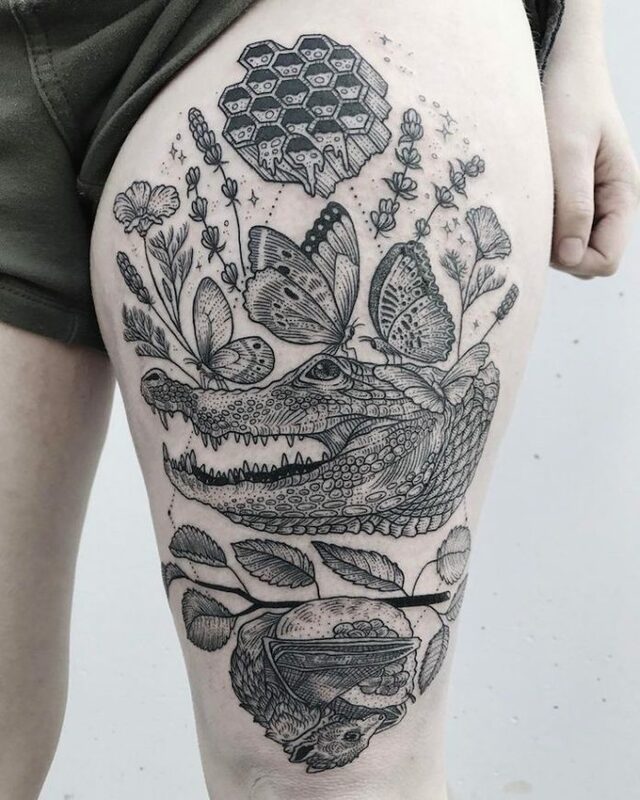 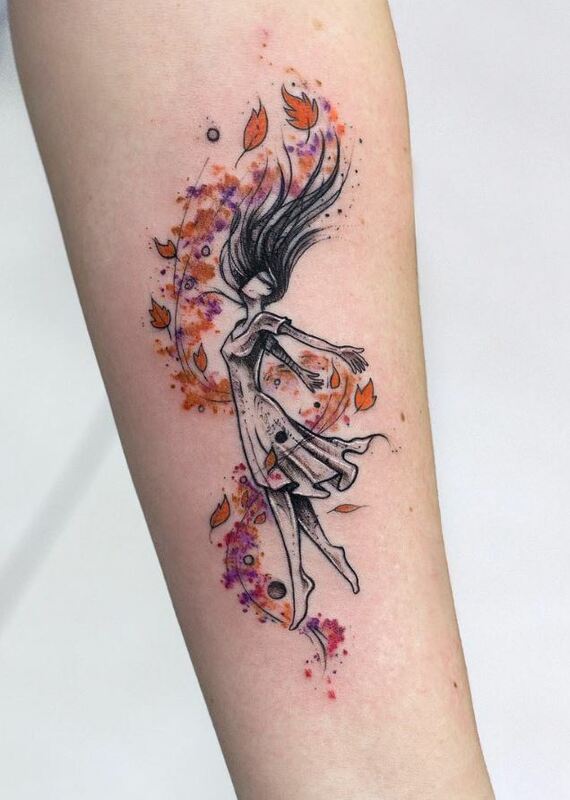 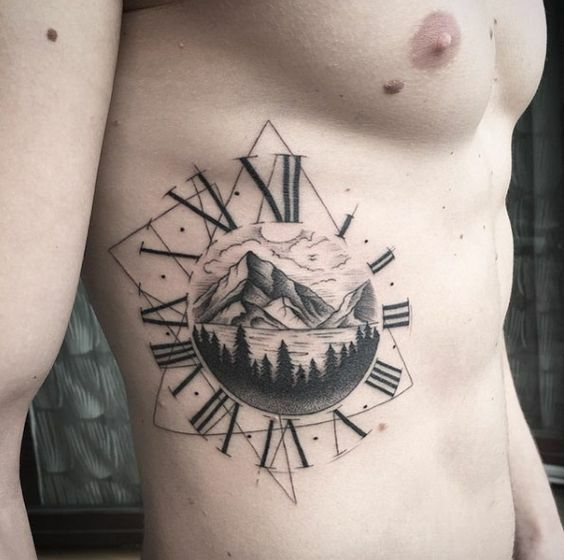 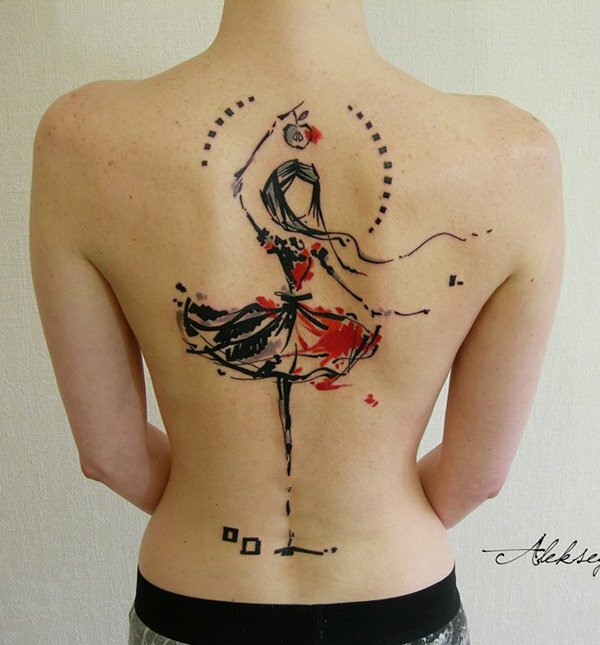 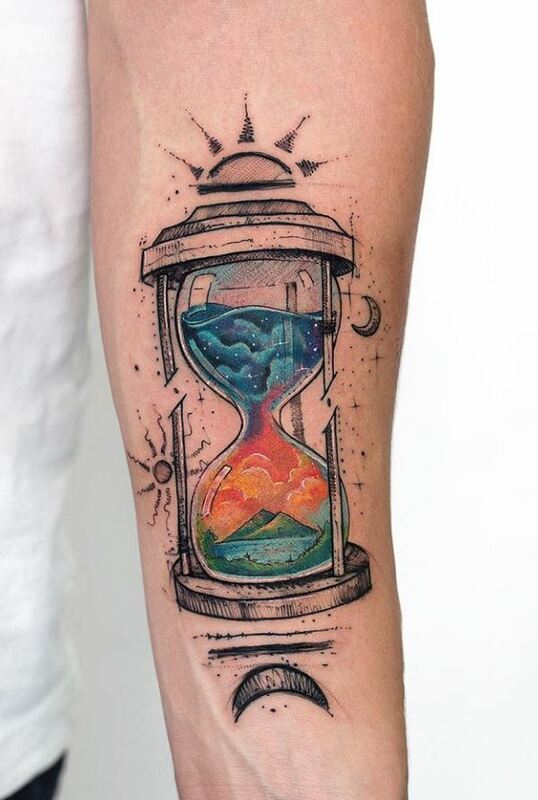 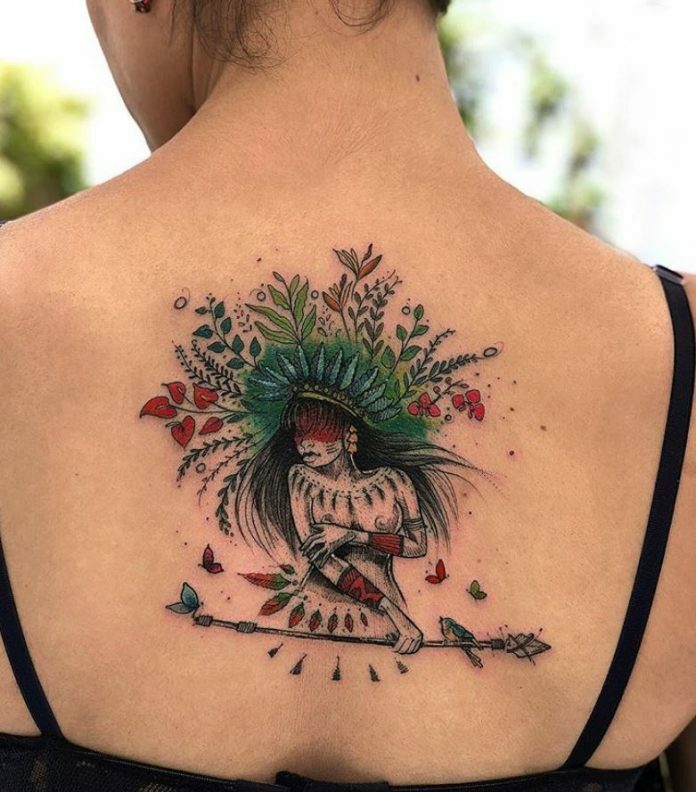 Artistic tattoo designs do not just showcase a simple subject nor a known technique. 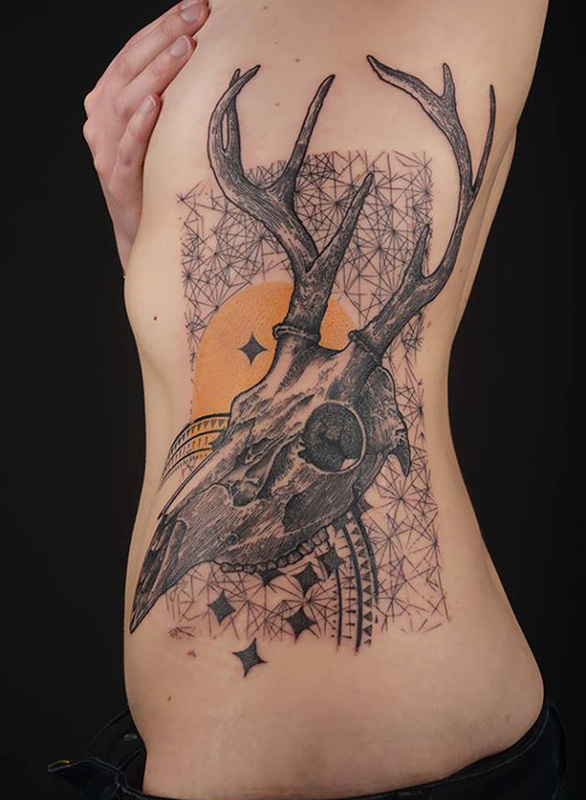 Tattoo masters try to put more effort into one masterpiece that when an enthusiast have a look at it for the first time, they can say that it’s a level beyond what is expected. 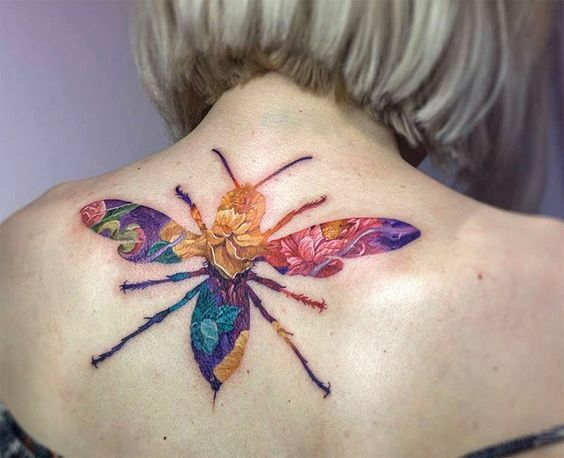 Artistic tattoos are rendered with more color, more depth, and more complexity comparing to the usual tattoo designs you see out there. 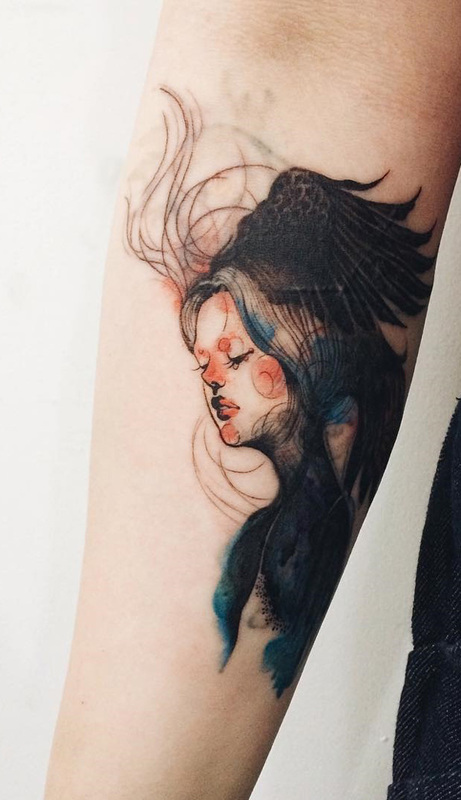 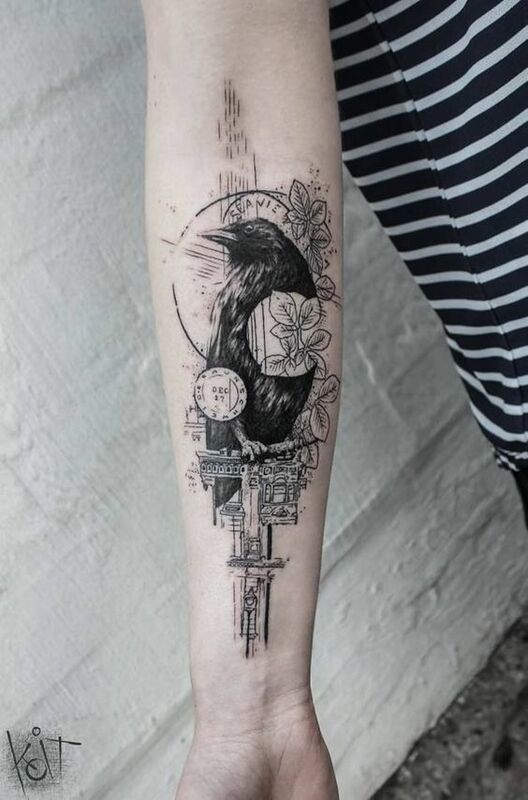 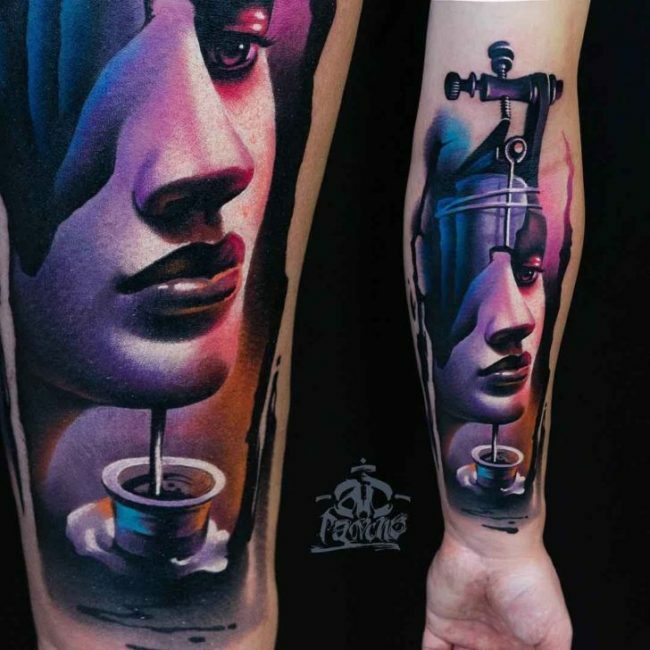 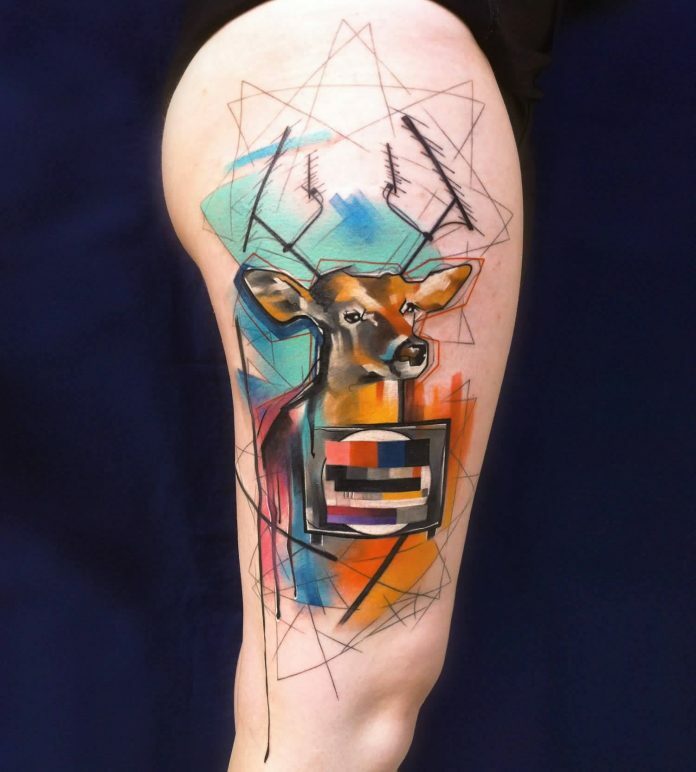 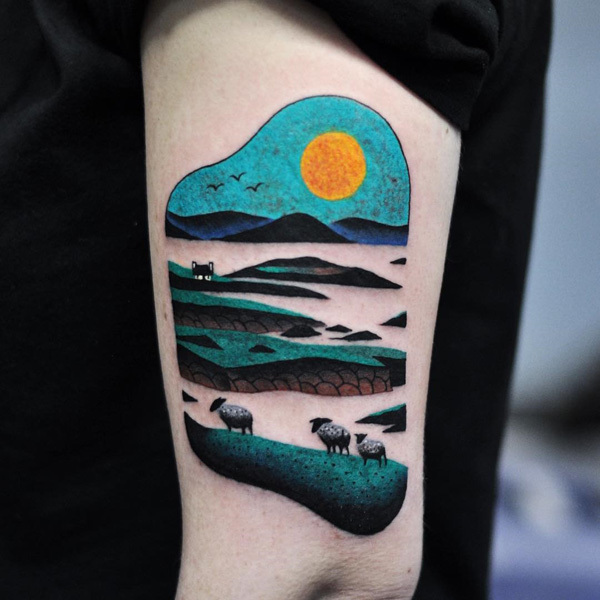 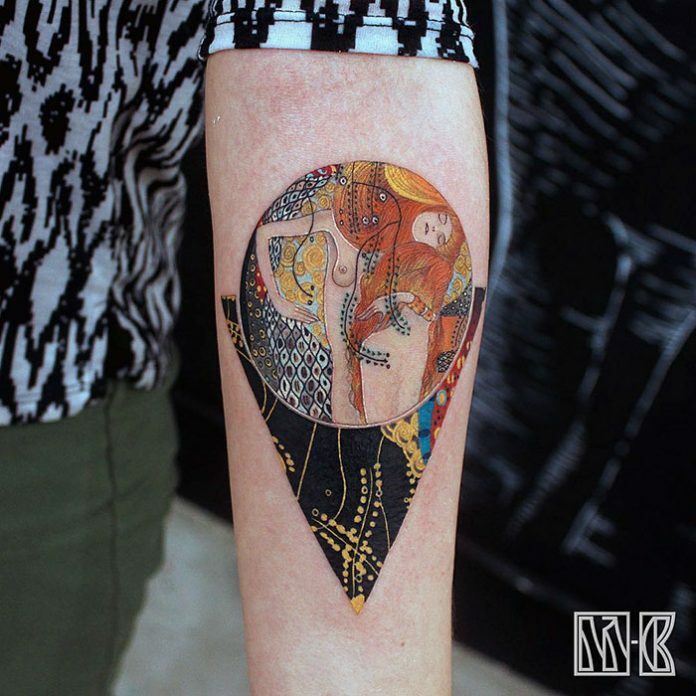 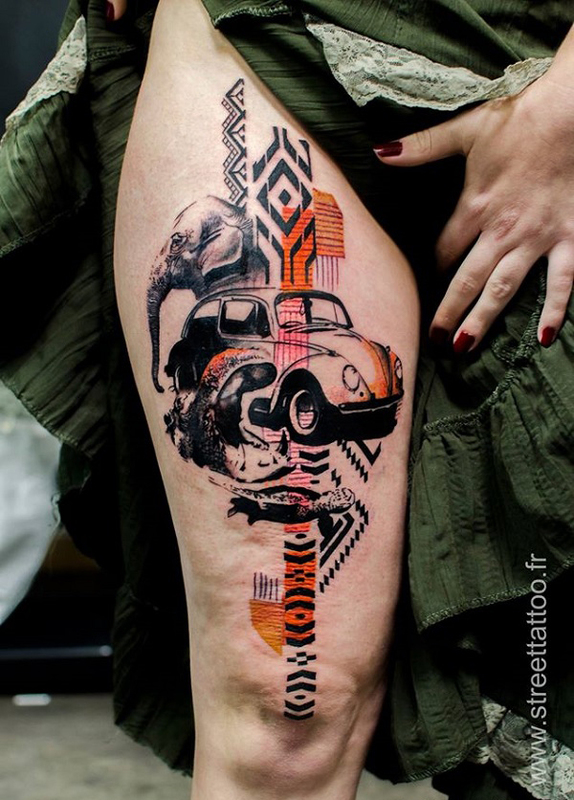 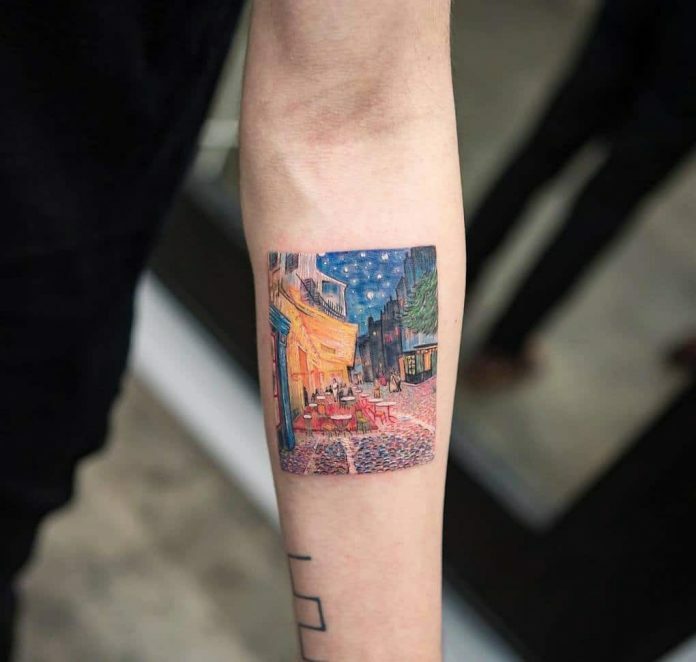 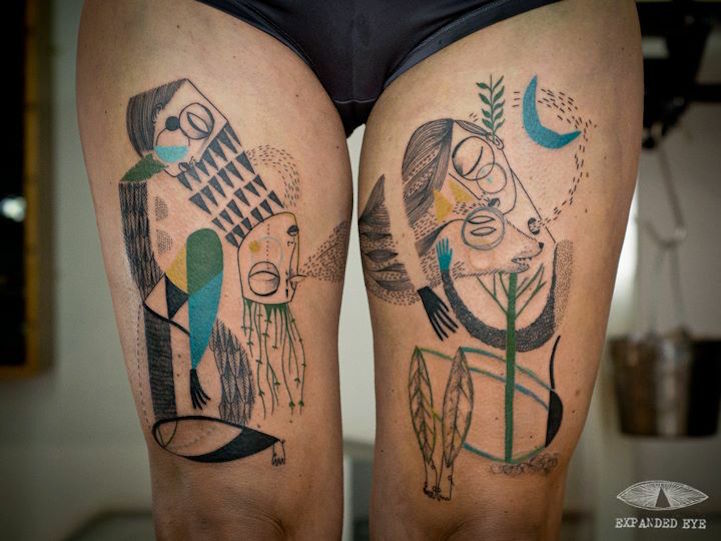 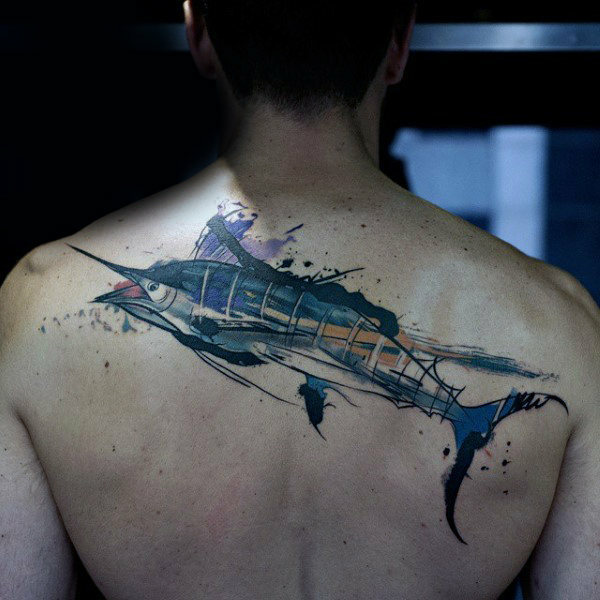 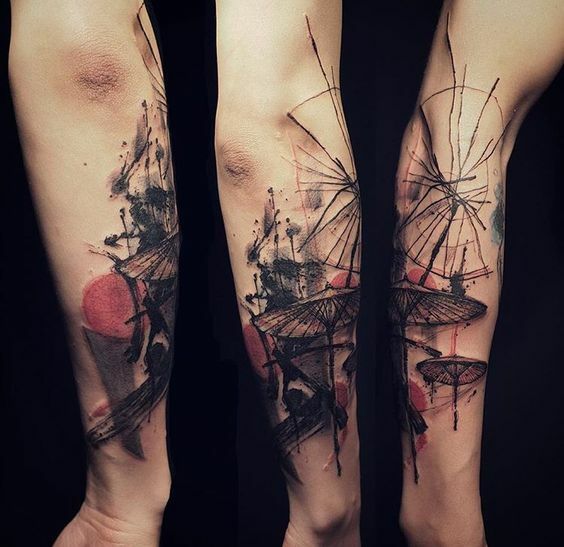 Samples of these artistic tattoos are abstract expressionism, 3D graphics, recreated masterpieces, and even geometric marvels. 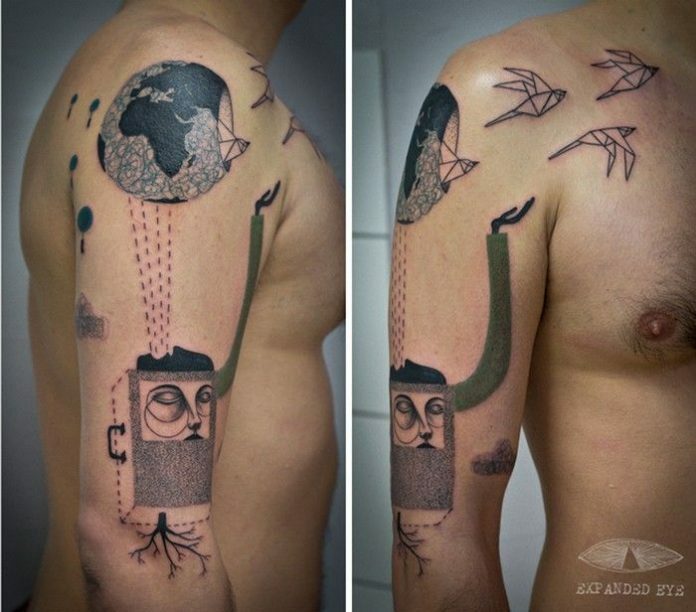 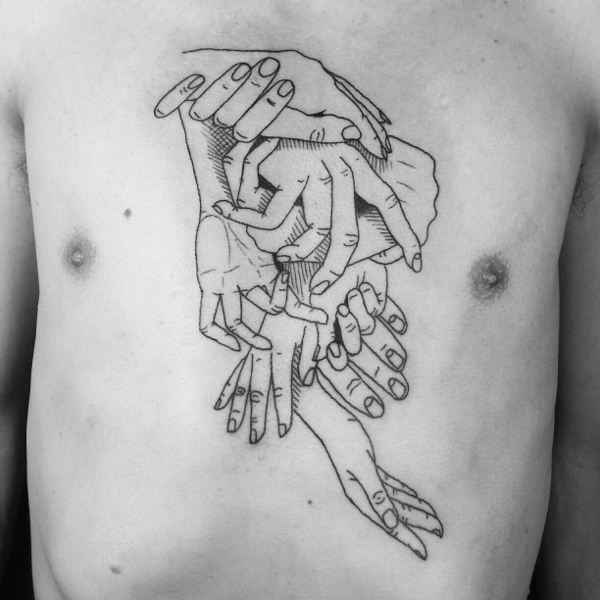 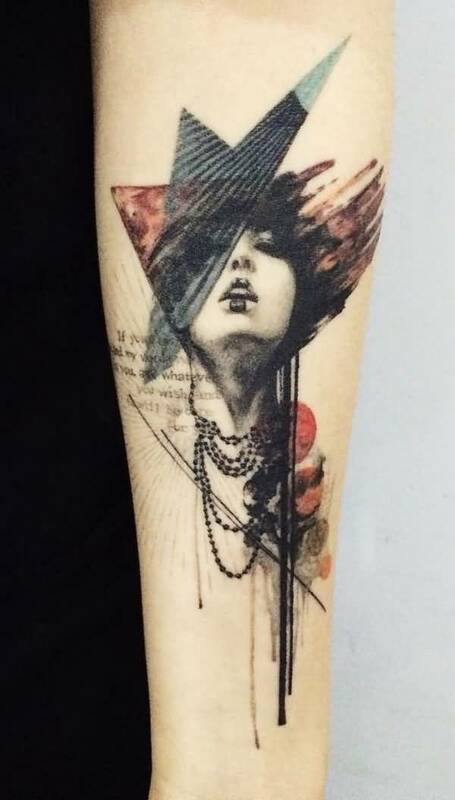 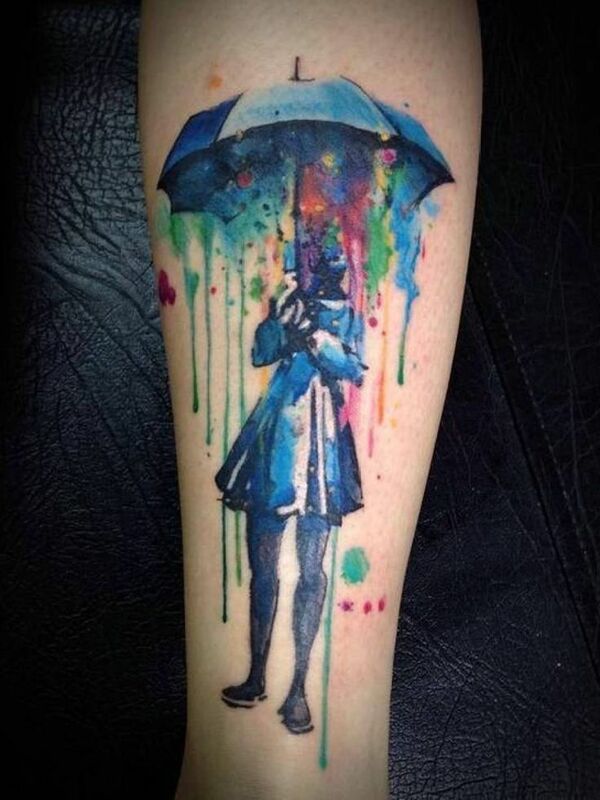 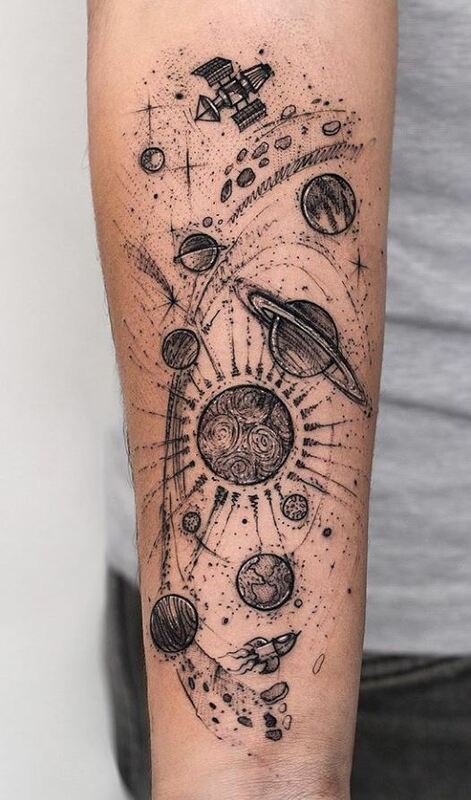 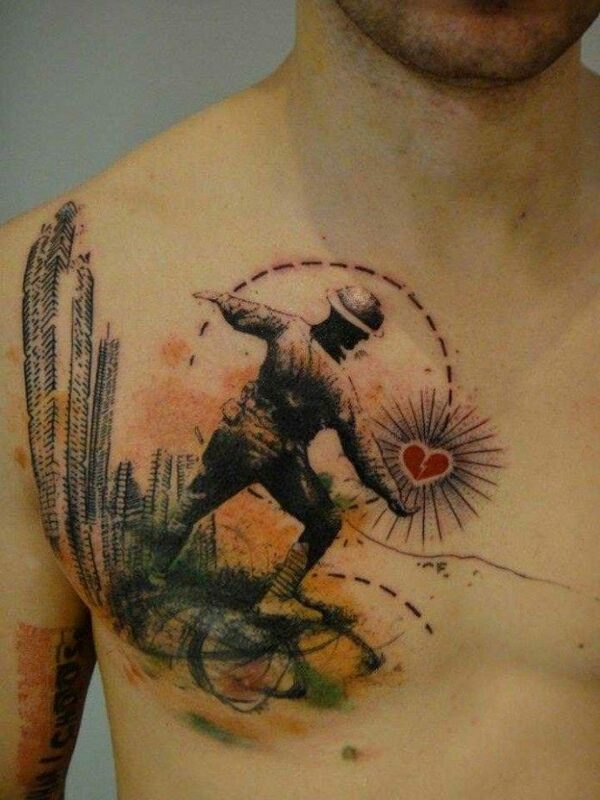 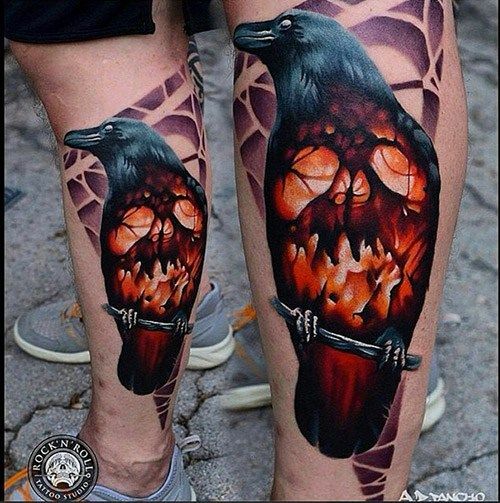 Check out the 40 of the coolest artistic tattoos we have scoured all over the internet for you guys today. If any of the design caught your attention and you want to have it for your own, make sure that you get a tattoo master who can commit to the project and can give justice to the design because it will really test his/her skill as a vanguard of the contemporary art.